You have been to Decathlon’s store to make purchases such as sports equipments and outfits. You’ve seen the long queues to get the billing done. But these queues might disappear soon. 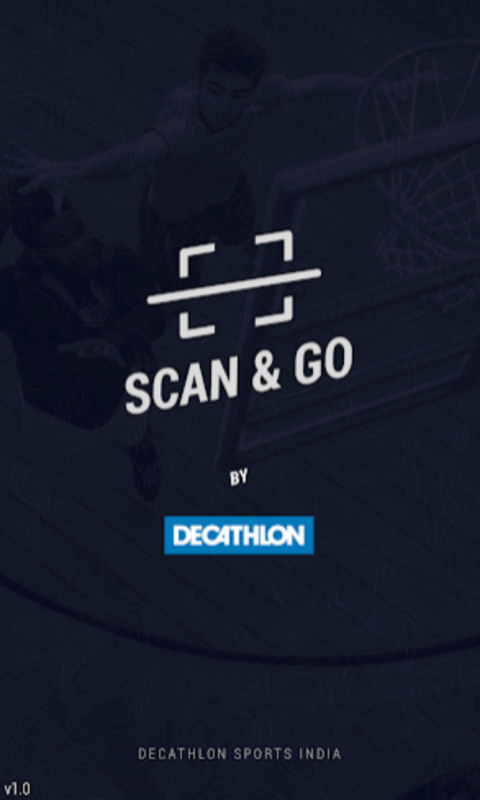 Decathlon Scan & Go App might make it come true. Decathlon understands the difficulties that one has to experience in the store—long queues and finding the products. 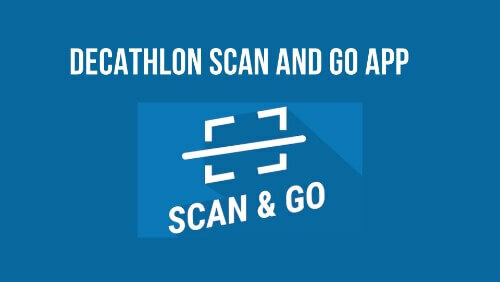 So they want to change it and have designed Decathlon Scan & Go App. This app works on both android and iOS. In the Brigade Road store, Bengaluru (India), Decathlon is trying ‘Something Different’. There is a self-check counter at Brigade Road store of Decathlon. Customers don’t need to wait in the long queues to make payments. They are able to make payments through their smartphones and check-out by scanning a QR Code at the exit gate. There are certain issues as of now such as slow response of the app and intermittent problems in making the payments. However, Decathlon is working on these issues and is trying to fix them them as soon as possible. Once you make the payment, you’ll get a QR Code. You can scan this QR Code at the exit and leave the store. Besides helping you skip the queue, the app also helps you locate your products easily in the store. The in-store navigation feature of the app helps you find where your products are kept. Due to customer-friendly facilities, this self check-out facility may spread to other Decathlon stores too. Just like Decathlon, a lot of retailers are using QR Codes to make shopping experience better for their customers. QR Codes help in several ways to keep buyers engaged.